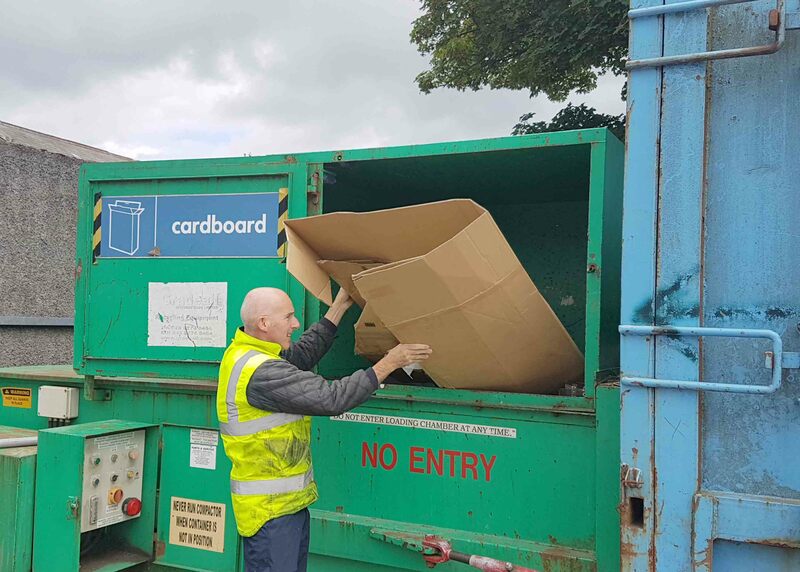 Please note: all Household Recycling Centres are closed for business on Monday 22 April 2019 and will reopen as usual on Tuesday 23 April 2019. 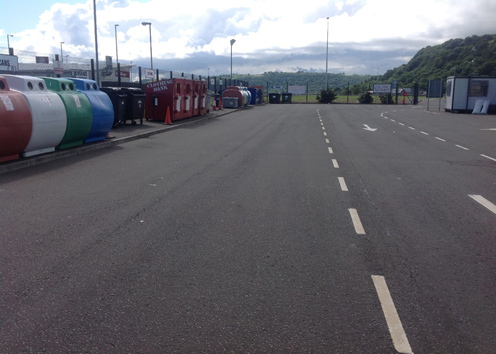 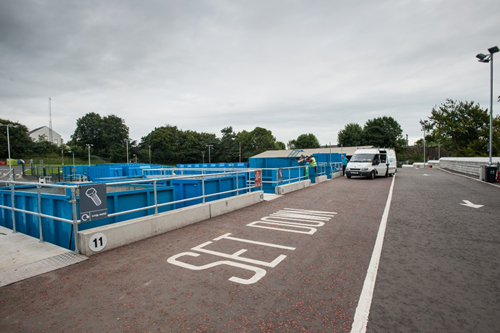 To download locations and opening hours of Household Recycling Centres click here. 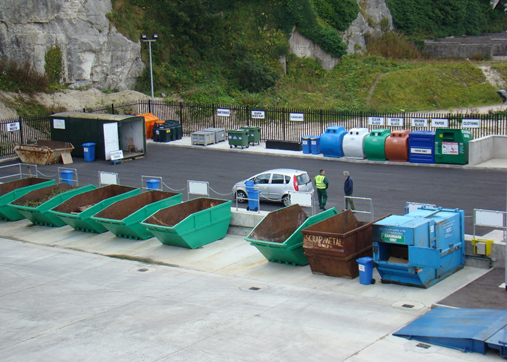 For general enquiries about Recycling Centres in the Borough please log onto Council Direct (Request for Service) or contact Waste Helpdesk on T: 0300 124 5000 (Option 0).